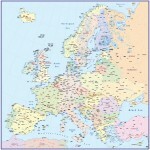 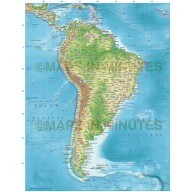 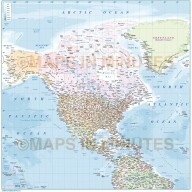 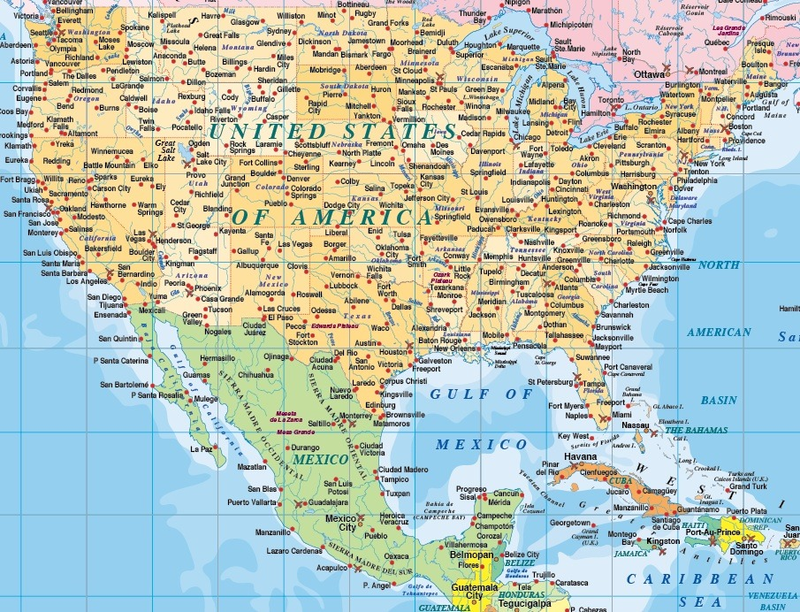 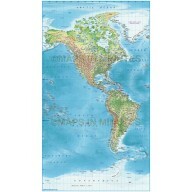 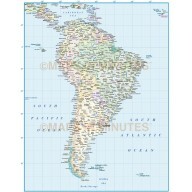 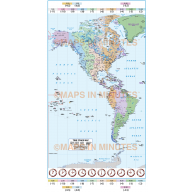 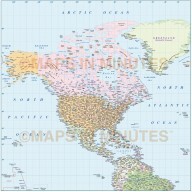 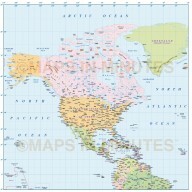 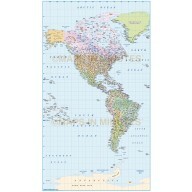 A wide selection of North American political and contour country maps (A4 up to any size) in various projections. 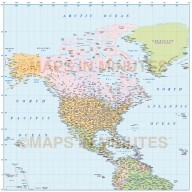 These are vector maps so they will remain sharp whatever size you use them. 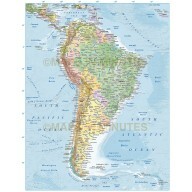 Adobe Illustrator and PDF formats, fully layered and 100% editable including font text.